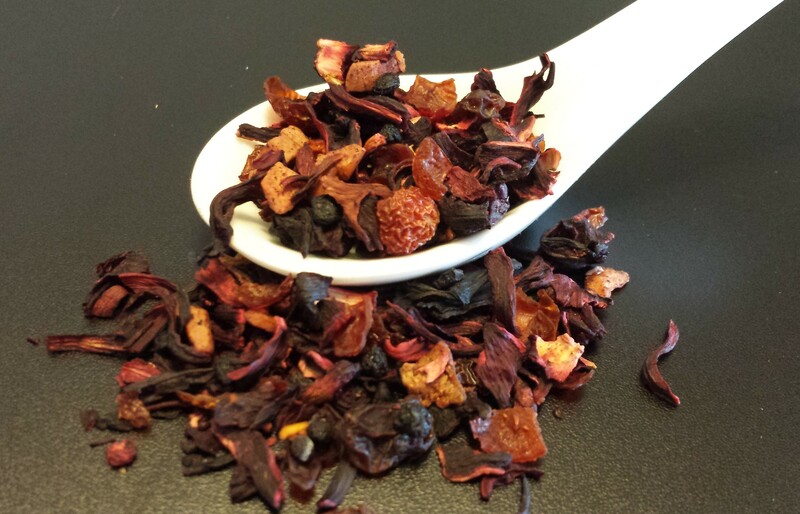 An all-organic tisane with apple, elderberry, currant, rose hip peel, hibiscus, blackberry, raspberry, and sour cherry pieces. Naturally sweet with a little zing. Caffeine free.